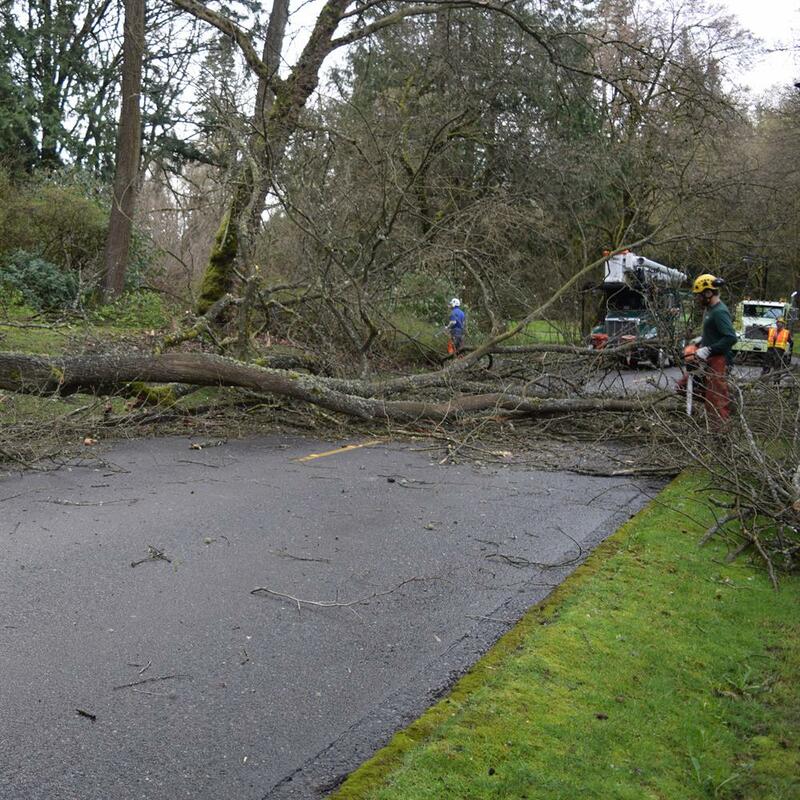 Wednesday, Dec 5, 2018, 8:30 a.m. – 6 p.m.
After the Storm, a symposium co-hosted by PNW-ISA and University of Washington Botanic Gardens, will feature six case studies presented by experienced arborists and allied professionals who work with trees and storms. Case studies of best practices and lessons learned related to storm preparation, management, and post-storm prioritization will be presented. Presenters come from a variety of perspectives including; municipalities, field arborists, consulting arborists, utilities, and allied professionals. Types of storms covered include rain, wind, snow and fire.